An island all for yourself - on the private tropical island in Tansania you get the perfect harmony of natury, luxury and Robinson Crusoe-feeling. Tanzania is a country with fascinating landscape and a highly interesting and biodiverse flora and fauna. Tanzania is world-renowned as safari country. But also the Indian Ocean with its variety of islands is worth a journey. 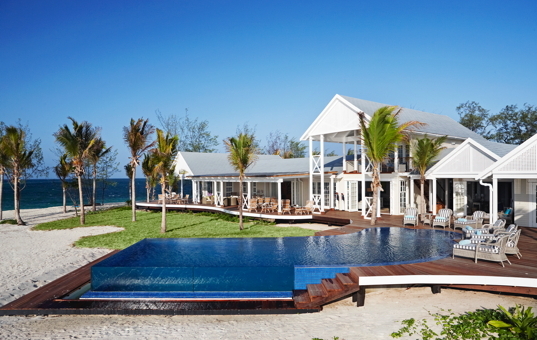 Our private luxury island with large villa is 30 km offshore Tanzania's mainland and is part of Mafia Island district. A boat tour to this island is an exceptional experience where guests can learn a lot about the local culture of the eastern African inhabitants.